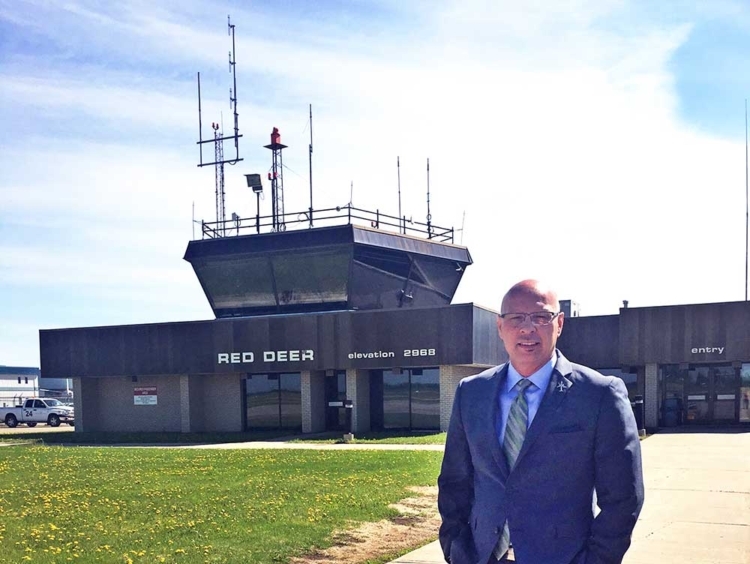 The Red Deer Regional Airport is a vital component to supporting economic growth—as well as a barometer of the same. 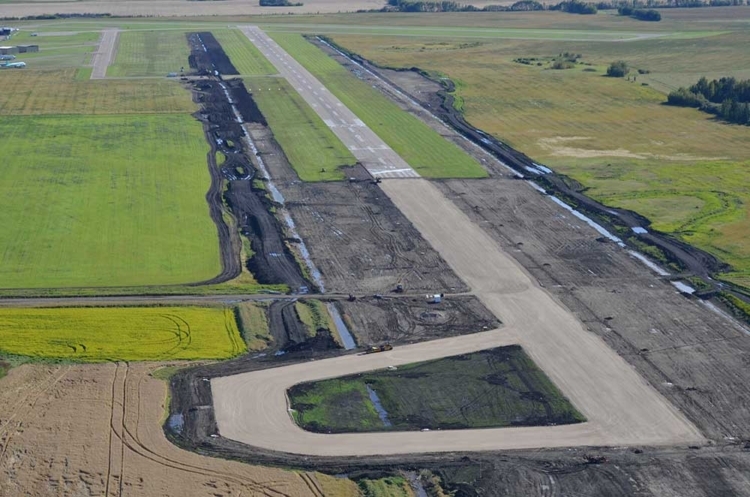 The Red Deer Regional Airport is the gateway to Central Alberta, and key economic driver for the region. 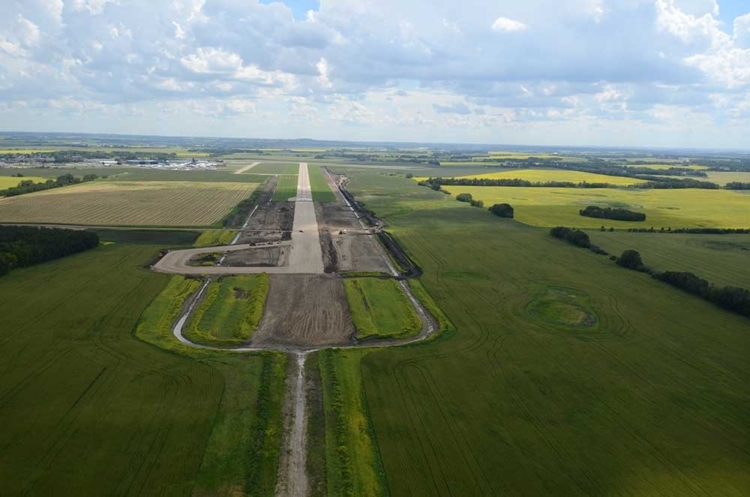 On May 12, 2017, Red Deer Airport’s runway extension officially opened for business. The $9.5 million extension—jointly funded by the provincial government and The City of Red Deer and Red Deer County—opens the doors for airlines to offer more flights to more destinations which in turn will add a significant boost for Central Alberta’s economy. 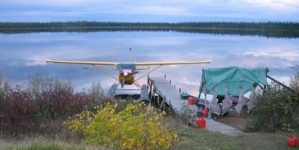 The extension is the first step in a business development strategy to position itself as one of Canada’s top regional airports. The next steps include a terminal, as well as a parking lot expansion in order to support the anticipated growth over the next few years. 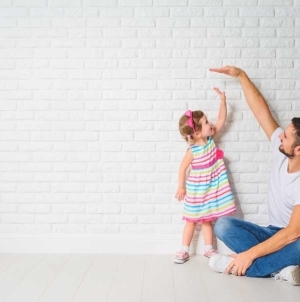 With the provincial economy showing signs of stabilizing more than two years after oil prices began to fall, and with business output showing signs of improvement. One great sign? With 85,000 aircraft movements expected in 2017, the airport has nearly doubled its traffic since last year, thanks in part to a new tenant, Montair Aviation. 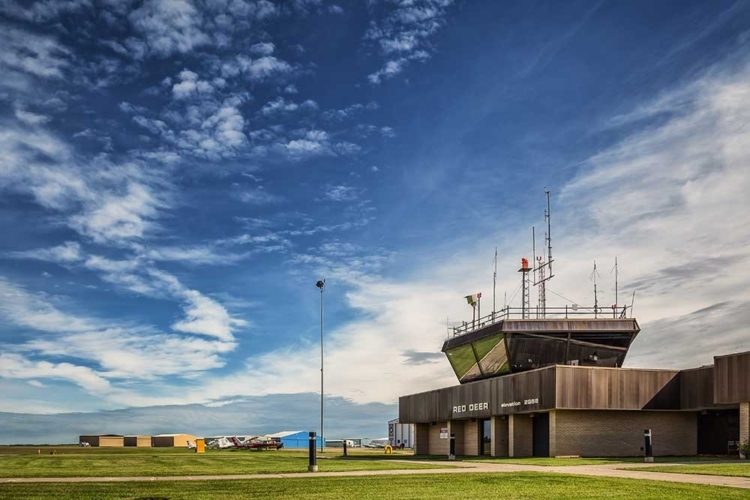 Montair’s professional pilot training program out of Red Deer Regional Airport is expected to train upwards of 100 Chinese pilots at a time. Of interest, Montair is one of the only flight training schools outside of China to receive authority from the Chinese Civil Aviation Authority (CAAC) to train pilots on behalf of Chinese airlines. 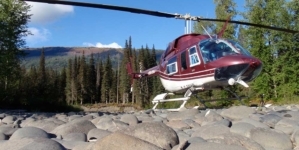 In addition to Montair Aviation, the airport has a variety of other well diversified business such as Sky Wings Aviation, Heli Source and Air Spray who specializes in Aerial Firefighting and who happens to be celebrating their 50th anniversary in 2017. 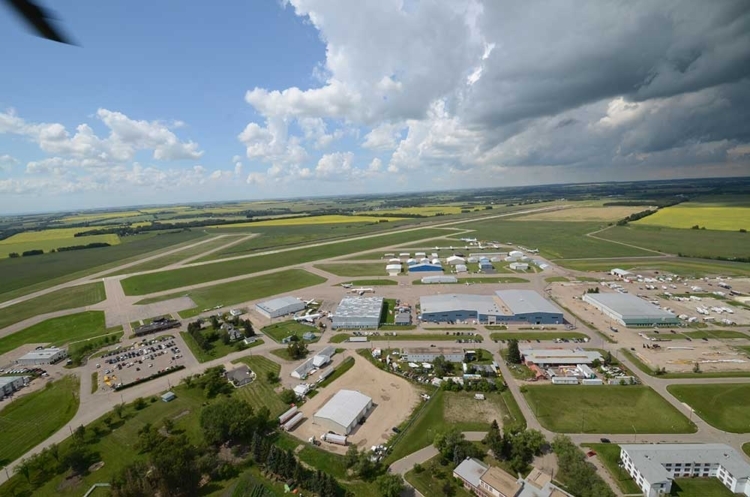 In total, over 240 jobs are based in the airport—which produces $100-million of total economic output annually for the City and County of Red Deer and Central Alberta. That’s not calculating the secondary economic benefits from those businesses. The ultra low-cost carrier model thrives in Europe—think Ryanair as an example: no-frills airlines that safely get passengers where they need to go at a price they can afford. 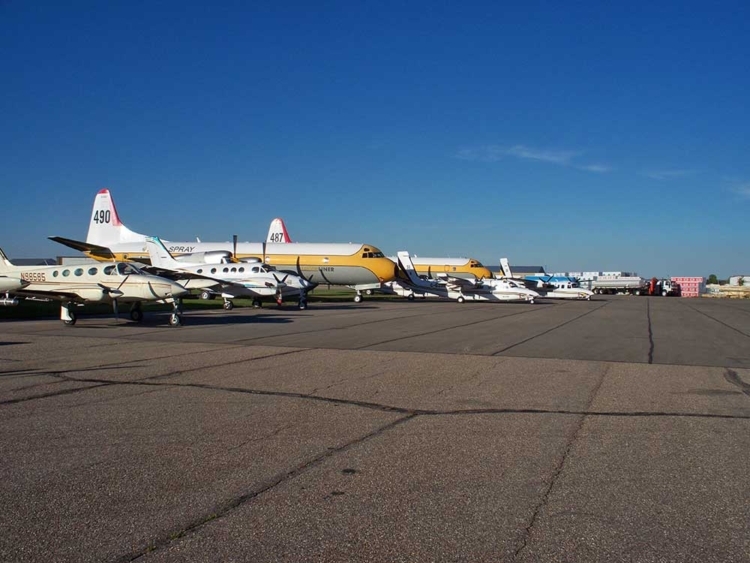 Red Deer Regional Airport is uniquely situated to attract airlines like these; it has the infrastructure, the capacity, and access to a market of 3 million people within a 90-minute drive. 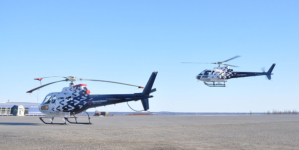 Red Deer Regional Airport is committed to ensuring that operations and practices are financially viable, prudent and sustainable. 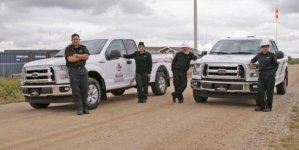 “Airports like ours don’t have the high operating costs and massive infrastructure of the larger airports, so we are very attractive to those carriers, and Red Deer itself is in a prime location to support those airlines,” says Ingham, who sees Red Deer Airport as being the first ultra-low cost airport in the country: safe, efficient, quick, and convenient without extra services bundled into the cost of a flight. 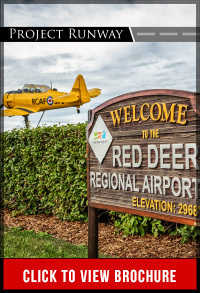 Along with flying in over 17,00 passengers last year alone, Red Deer Airport brings in pride and economic activity to the region communities while providing citizens and businesses with increased and access to all markets for their goods and services.